Anders WormAnders WormStoryboard for advertisementStoryboard for betting company based in London. Paco GarciaPaco GarciaStoryboard "Mamma Moo"Storyboard for animated feature film "Mamma Mu & kråkan"
Liam SalettiLiam SalettiStoryboard and video for CrowdsoftStoryboard contructed in close collaboration with client. Video is built to easily be divided into new shorter versions. Ola SkogängOla SkogängArnold Schwarzenegger - storyboard 2018Storyboard for an actionfilm with Arnold Schwarzenegger. Anders LagerdahlAnders LagerdahlStoryboardA storyboard for commercial movie for Volvo Cars. Anders WesterbergAnders WesterbergMalibu beach storyboardStoryboard for Malibu rum. Anders WesterbergAnders WesterbergTwinrix storyboardStoryboard for Twinrix. Emma GöthnerEmma GöthnerStoryboard picture for production company Chamdin&Stöhr 2016. "Stadium running" Storyboard picture for production company Chamdin&Stöhr 2016. "Stadium running"
Johan LindhJohan LindhKappAhl, StoryboardStoryboard for KappAhl. Michael SchneiderMichael SchneiderICA, storyboard for TV Commercial.ICA, storyboard for TV Commercial. Anders WormAnders WormStoryboard for "The Centenarian ..."Panels for a scene in the film " The Centenarian ..." where the bad guys finds the track again. Direction Felix Herngren, DOP Göran Hallberg. Paco GarciaPaco Garcia"Leo Vegas"Storyboard for "Leo Vegas"
Emily RyanEmily RyanAlecta, video announcing the Annual Report, 2018Information video about the pension company Alecta's resultat 2017. I did the storyboard and graphics. 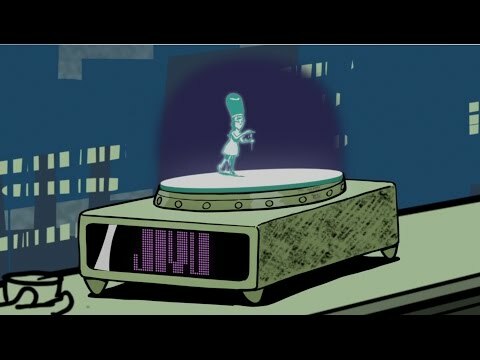 Animation by Jonni Hällkvist. Kjell StrömKjell StrömStoryboardexempelExempel på storyboards jag hjälper reklambyråer och filmbolag med. Patrik BergPatrik BergStoryboard for BrindforsOne of five frames for a short film. Johan LindhJohan LindhThe Old OakThe Old Oak. Anders WormAnders WormJIYU : Restless Souls (2016)Here´s a musicvideo I did for JIYU. Concept,Directing, Design,Storyboard, Animation and Editing. And of course I got some help for composite and inbetweens/ colouring. Patrik BergPatrik BergPersonal project - a dayMy own storyboard circling a day in the life. Stefan LindbladStefan LindbladInterview and reportage illustrationReportage and interview Illustration I made for my interview of the swedish entrepreur Joakim Wernersson. For my blog. Stefan LindbladStefan LindbladPlaying billiardI used myself as a model for this digital illustration. Not a professional, hence the tie hanging loose. More of a guy who plays billiard at maybe a wedding or dodgy bar. Stefan LindbladStefan LindbladA Man with sneakers and his bicycleDigital illustration, drawing I made of a man wearing sneakers and his bicycle and a small rat whole in the center. Jonas GustafssonJonas GustafssonCharacters made for Veteranpoolen AB. David AppelquistDavid AppelquistWing ChunFrom a Workshop in Creative School 2019. David AppelquistDavid AppelquistThree men with undershot.From a Workshop called Creative School 2019. David AppelquistDavid AppelquistMan with mustache.From a Workshop called Creative School 2019. David AppelquistDavid AppelquistPrickly haircutFrom Workshop Creative School 2019. David AppelquistDavid AppelquistThe man with the stomache.From Workshop Creative School 2019. David AppelquistDavid AppelquistLawyer with Dry Martini.From a Workshop called Creative School 2019. David AppelquistDavid AppelquistMixed compote 2From a Workshop called Creative School 2019. David AppelquistDavid AppelquistOut of breath.From a Workshop called Creative School 2019. David AppelquistDavid AppelquistThree guys.From a Workshop called Creative School 2019. David AppelquistDavid AppelquistKiss me quickFrom a Workshop called Creative school 2019. Mårten LundinMårten LundinJorden, educational animationAnimated short movie about Earth history and continental drift. 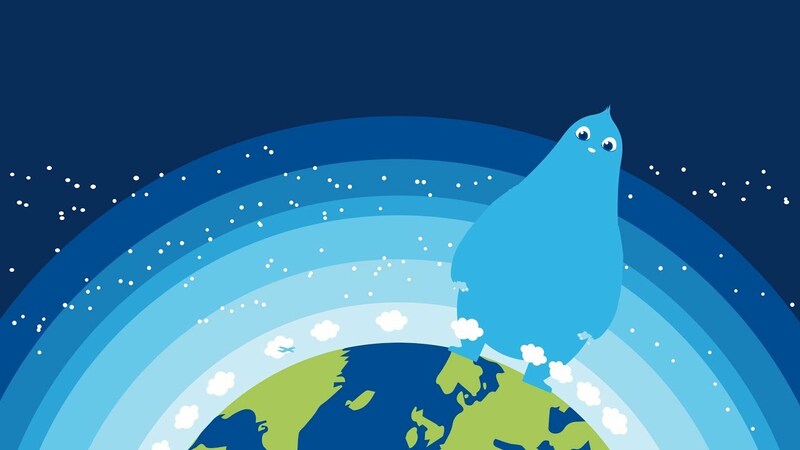 Animation, graphic concept, illustration. Alf WoxnerudAlf WoxnerudCover illustration for the magazine "The Artist"
Anders WormAnders WormHøjt skumStill from Animation for documentary "Højt skum" about the famous danish cartoonist Storm P.
Johan Cedmar-BrandstedtJohan Cedmar-BrandstedtCustomer Journey for future car servicesIllustrations for a presentation about future services. Volvo Car Corporation. 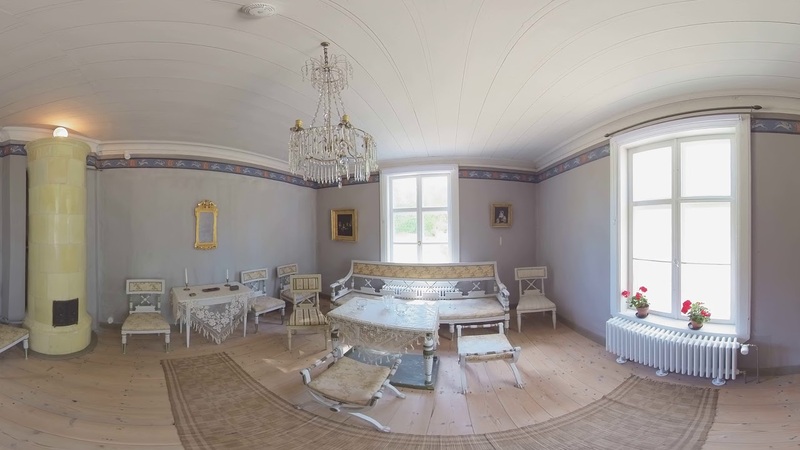 Paloma Pérez LuceroPaloma Pérez LuceroVR-video: Kuddnäs 360 - visit the history by experiencing the future!VR-video about Kuddnäs, the childhood home of Zacharias Topelius, in Nykarleby, Finland. Topelius, born in 1818, was one of Finlands most important authors and opinion makers. His works are still of great significanse. Meet the Topelius family in their beautiful home – today a museum.